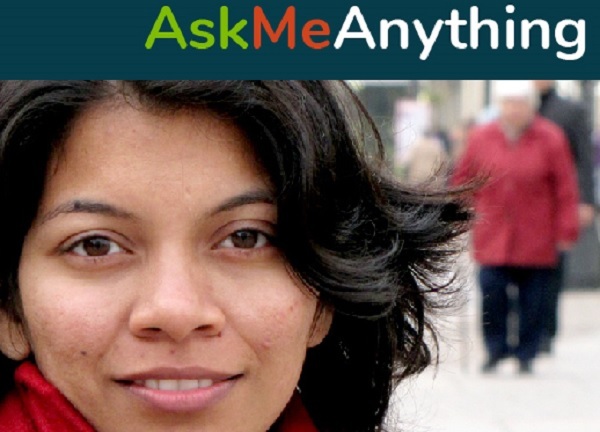 ASK ME ANYTHING WITH Alpa Nawre, ASLA of Critical Places + Alpa Nawre Design Join us live to ask your questions. Live on Facebook! Go to: fb.me/AmericanSocietyofLandscapeArchitects to join the conversation.